1. Wondering where to start planning? 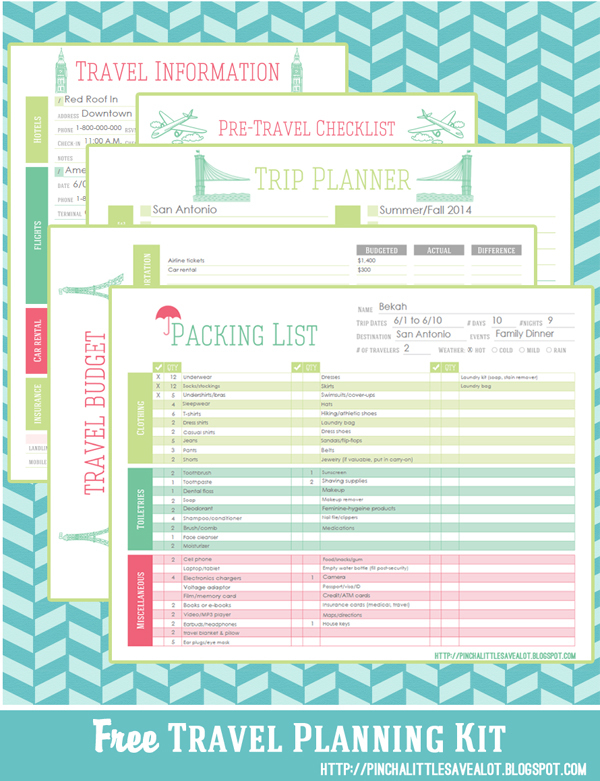 Here's a free printable travel planning kit. 4. While we're talking about finances, here are a couple of posts with ways to save money when you're on vacation. 5. Wondering about where you can stay on your vacation? Here are several reasons why you should rent a condo. I hope these ideas inspire you and help you start planning your next vacation! How do you plan your vacations? What additional tips can you share? Where are you going on your next holiday? Hilda, Thanks for such useful information! You have included some great links too! Have a great weekend! Thanks Sissy! It's coming in handy as I'm planning our vacation. Hope it helps you too! How fun! I will have to check out the printable. I'm a list keeper, so anyway that helps in the process is a win! 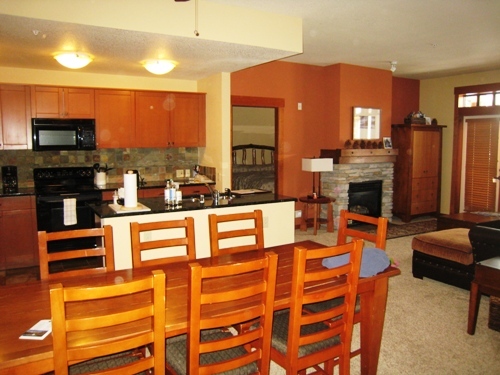 We usually rent a house or condo or timeshare too and we love being able to cook our own food and spread our stuff out. The savings are an added bonus aren't they? Happy vacation planning! Renting a condo is a great suggestion. Or, if you have more time...like a month...try subletting an apartment. Bigger cities may be have this option more than smaller towns, but it could be a win-win. Stopping by from the Bloggers on Blogspot group on FB. Cheers!